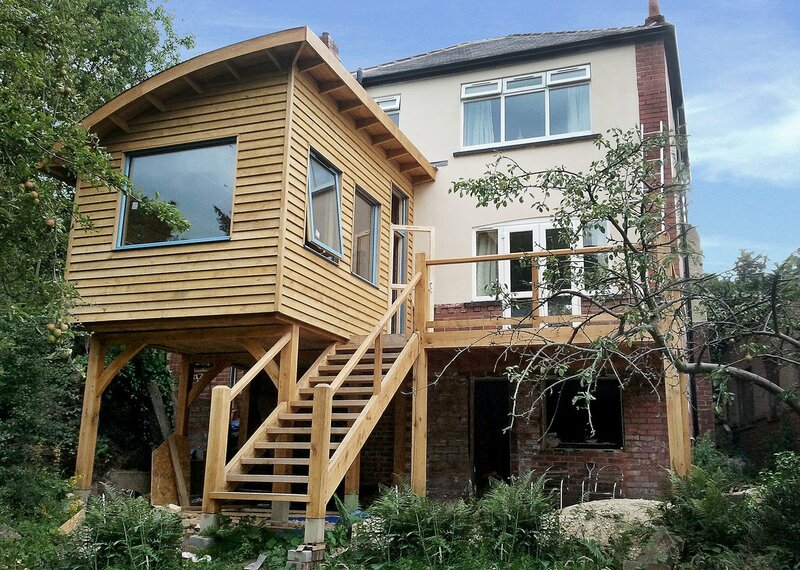 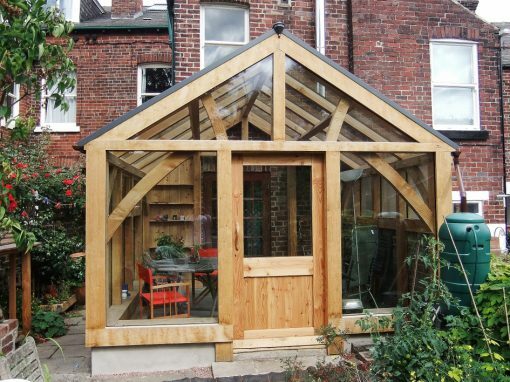 Below are examples of wood framed extensions built by Hector and Cedric in Sheffield and the surrounding area. 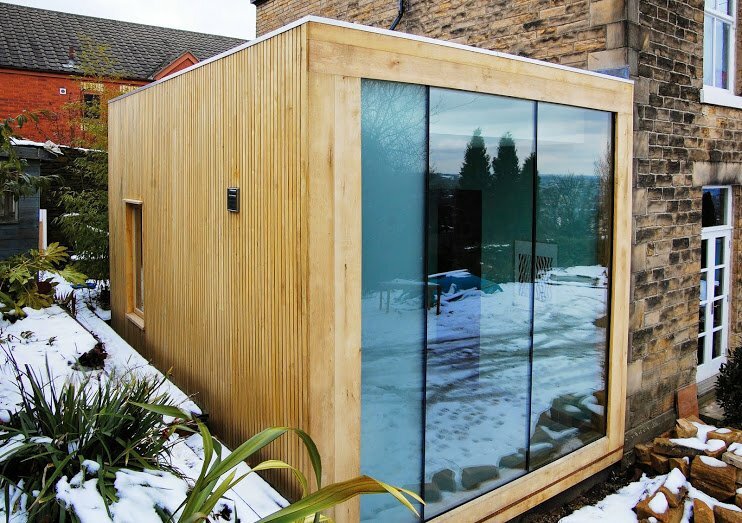 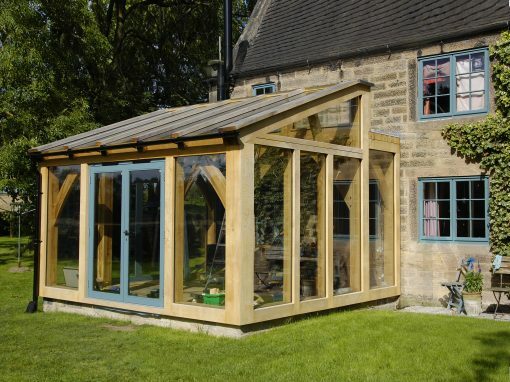 We use a range of traditional carpentry techniques combined with modern eco-construction methods to produce modern, bright and warm spaces with the added charm of our unique, natural and contemporary timber features. 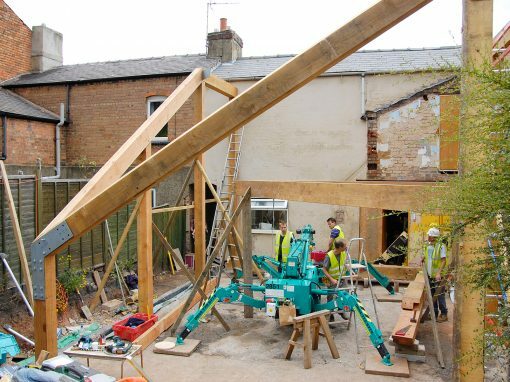 At Hector and Cedric we build unique low impact, high performing and energy efficient extensions. 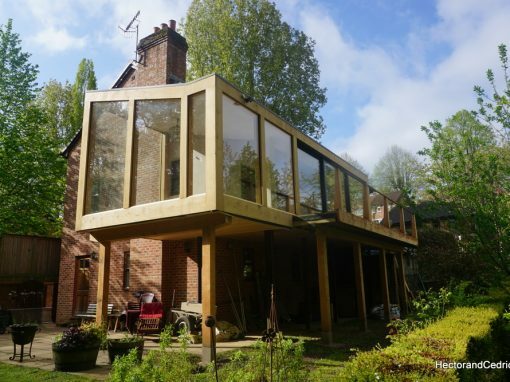 We are always conscious of the local area and design our extensions to sit alongside the existing house beautifully. 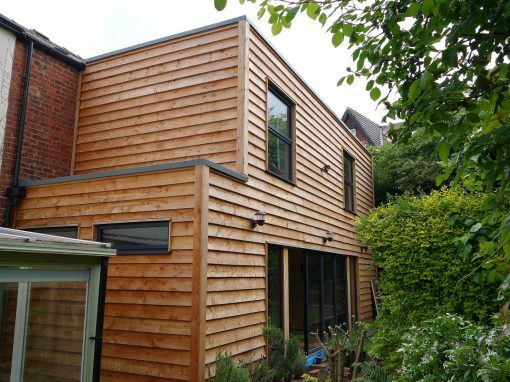 This sometimes involves the extension blending into the surroundings, but often our aim is to create a striking piece of architecture to complement and enhance the existing building.